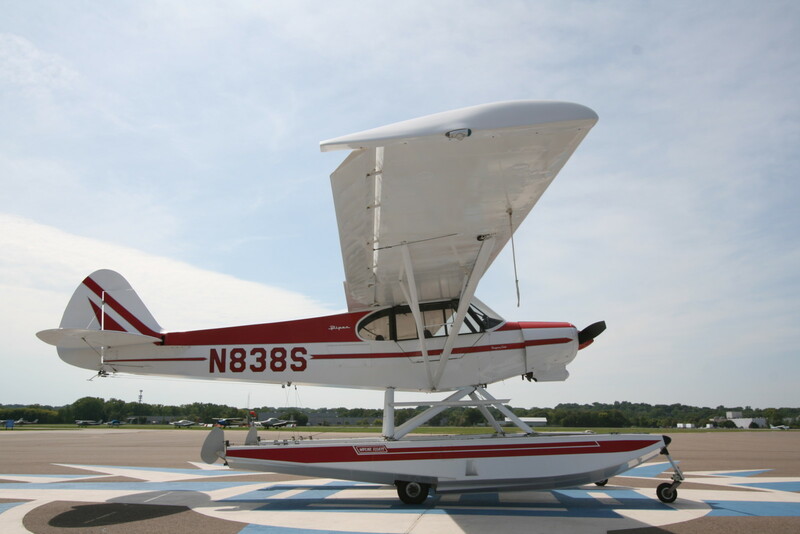 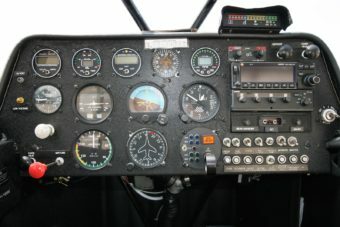 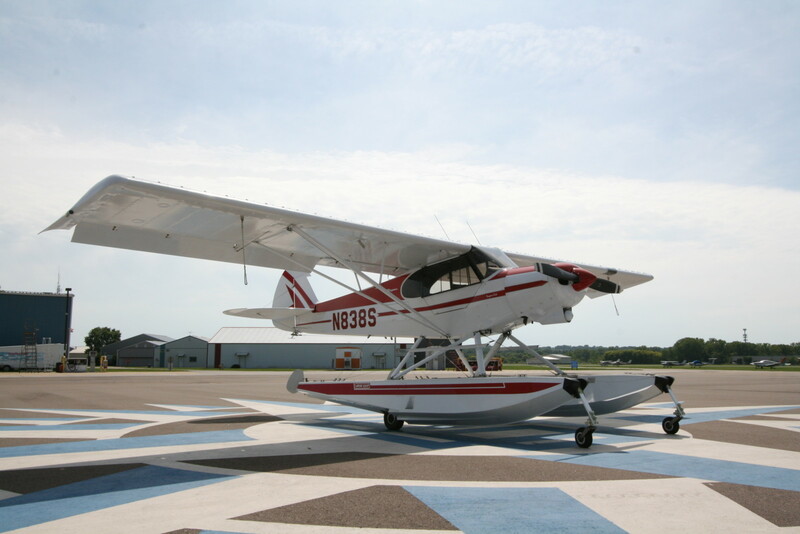 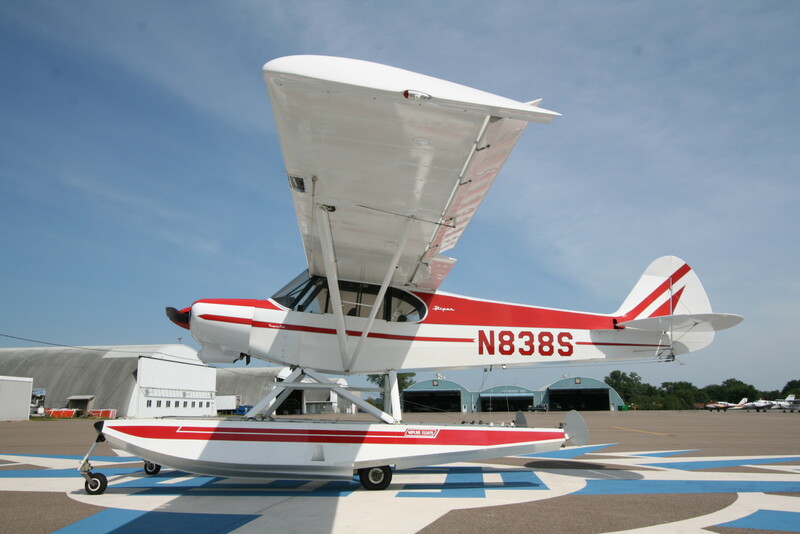 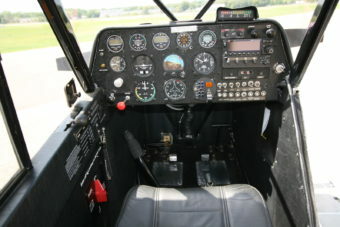 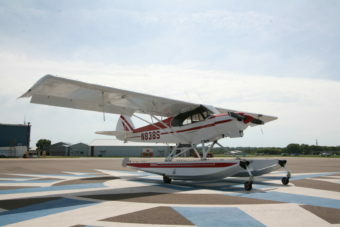 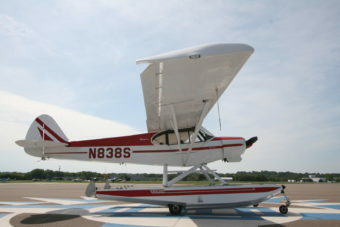 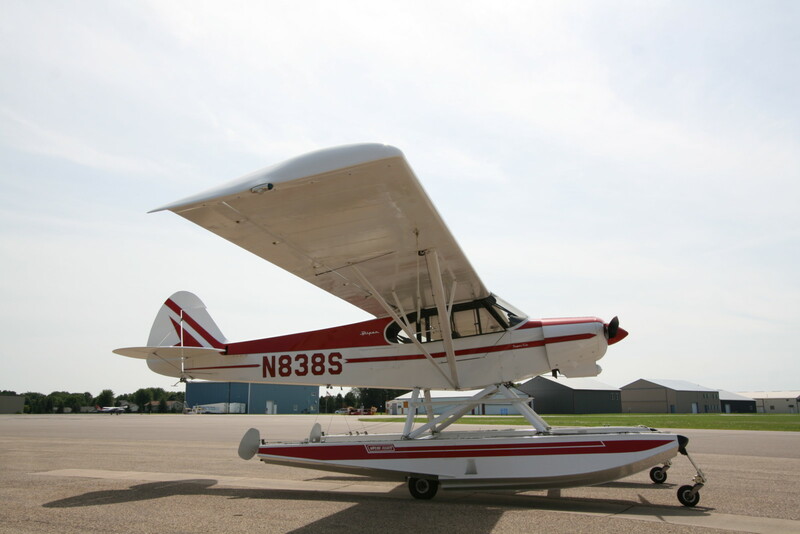 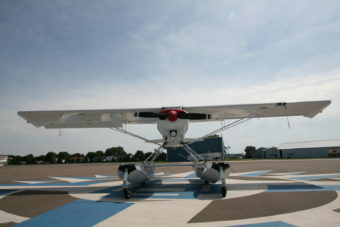 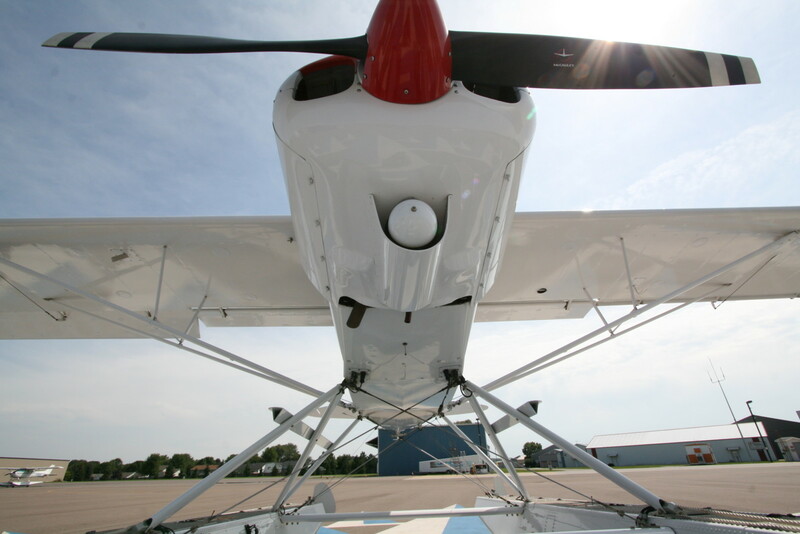 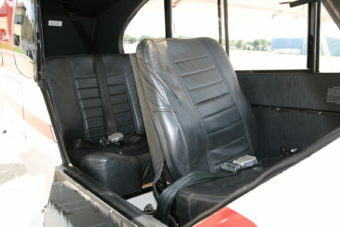 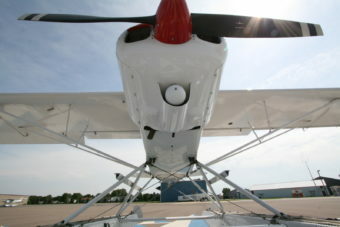 SOLD 1965 Piper PA-18-150 Super Cub | Wipaire, Inc.
SOLD This classic PA-18 underwent a total restoration in 2002. 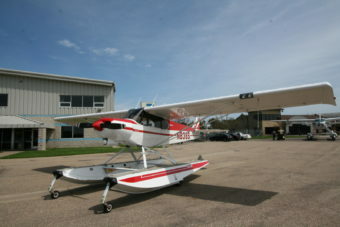 With Wipline 2100 Amphibious Floats, a Garmin 300 XL GPS/Com and only 360 hours since the rebuild in 2002. 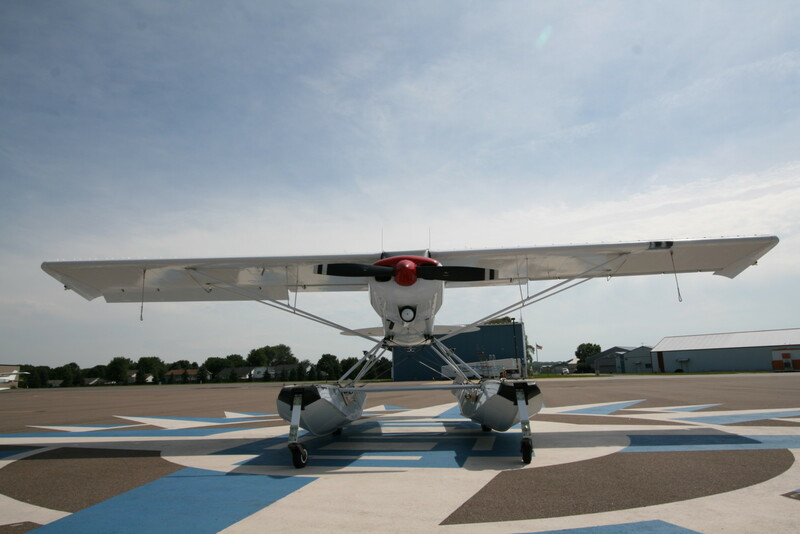 This Aircraft is ready to take you on some fun adventures. White and complimentary Red striping. 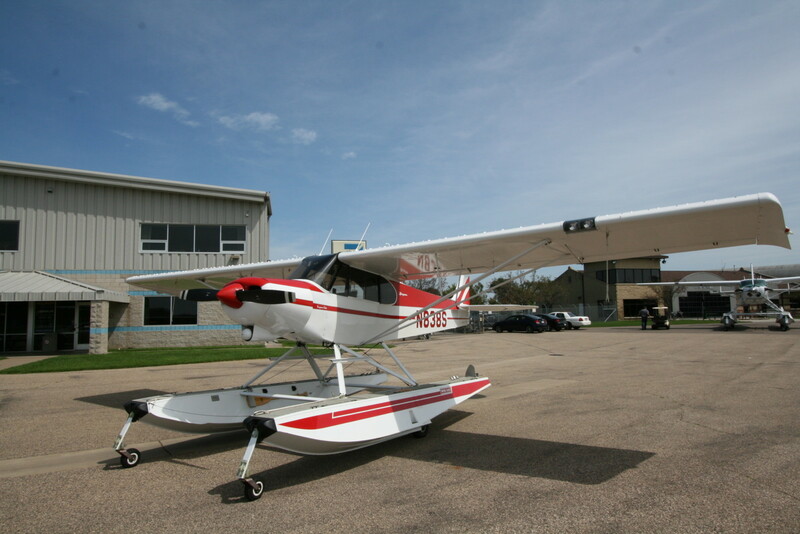 Floats painted to match.